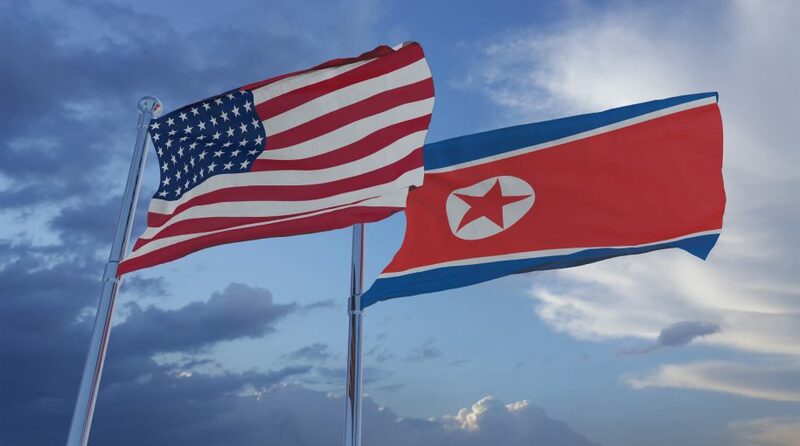 You are at:Home»Relative Value Channel»North Korea Planning to Suspend Nuclear Disarmament Talks with U.S.
North Korea’s negotiations with the United States regarding nuclear disarmament may have taken a turn for the worse after a senior official threatened to suspend further talks. The latest development comes after both sides were unable to reach an agreement following a U.S.-North Korea summit last month. North Korean Vice Foreign Minister Choe Son Hui told journalists on Friday that the country’s leader, Kim Jong Un, would soon decide if talks with U.S. President Donald Trump will continue. In the days after the summit, U.S. officials expressed that a complete nuclear disarmament of North Korea was preferable as opposed to incremental disarmament. On the other end of the spectrum, North Korea prefers a slower process where trust must be built prior to disarmament. “We are not going to do denuclearization incrementally,” said Stephen Biegun, the U.S. Special Envoy for North Korea Affairs. According to Choe, talks with the U.S. were uncompromising and resuming missile tests was not out of the question. Last year’s historic meeting between Trump and Jong-un yielded a peace document that included the denuclearization of North Korea. While on the surface, the broad strokes of the document sounded appealing, skepticism remained as to the lack of details on how the denuclearization process will occur. Will this latest development materially affect the U.S. to a point where international equities will benefit moving forward?